Bennett Rehab is excited to offer group fitness classes that have been developed specifically for people who face neurologic challenges. 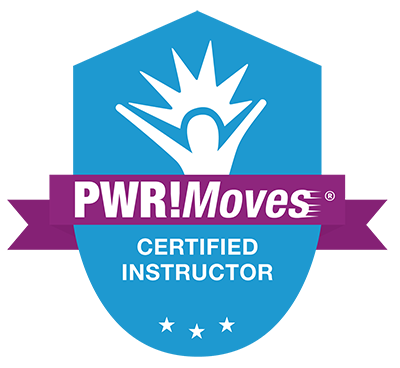 This is the only program of its kind in Western New York to featuring a certified instructor who will teach specific skill training to maintain or restore skills that otherwise deteriorate or interfere with everyday movements. Get better and stay better with exercise!. 4:45-5:15pm – Wellness social: Stop in for conversation, stretching, and in the future, wellness tips from our PT and Dietician staff! 5:15-6:00pm – Wellness group exercise class – Focused on strength, posture awareness, and exercises for upper and lower body for improving your overall fitness. Geared toward MS, but also great for Parkinsons, Stroke, Mitochondrial, and other ambulatory individuals with neurologic conditions!